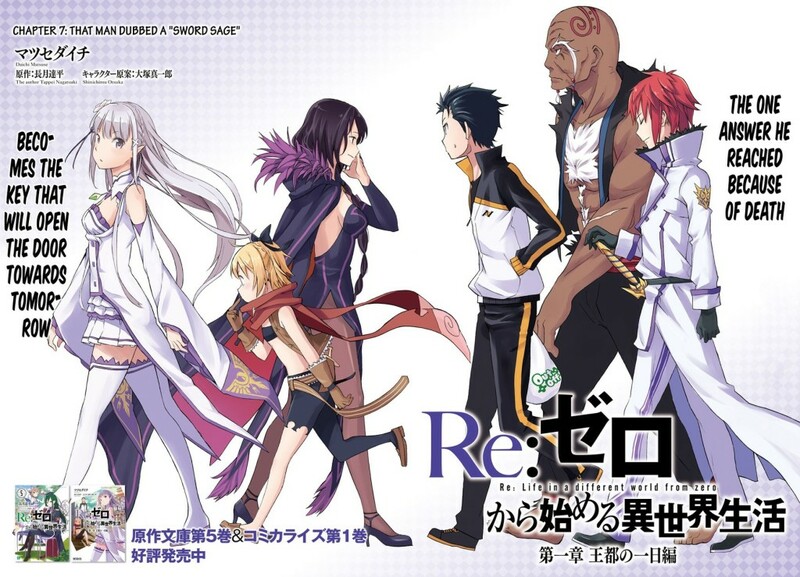 Life for high school student shut-in Subaru Natsuki is generally typical akin to what a typical shut-in lifestyle would ordinarily be… until without warning he finds himself in an alternate fantasy world. 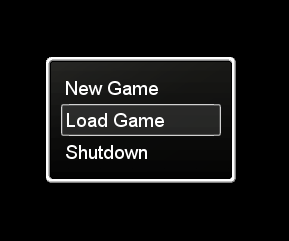 Being the usual video game patron that he is because of his geek nature, he was quick to come to a conclusion about his current situation as a self-proclaimed protagonist typical to what would normally happen when someone gets warped into an alternate world. What are you waiting for?A post credit scene, this isn’t Marvel! 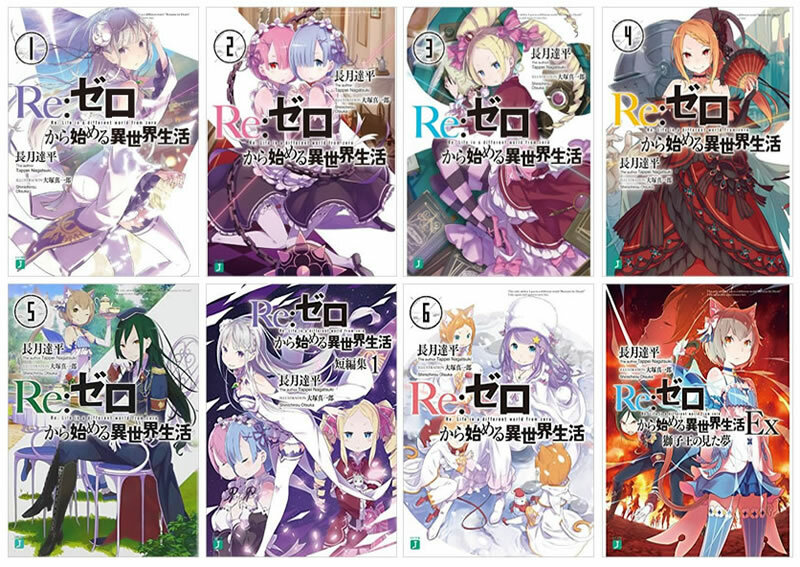 Re:Zero kara Hajimeru Isekai Seikatsu/Re: Life in a different world from zero or Re: Zero for short is the story of a young boy with a very special ability: The power of a SAVE POINT! Simply put whenever he dies he simply re spawns at a fixed place and time, and he is the only one who knows what transpired throughout the previous timeline up to the part of his most recent demise. Its like that classic Bill Murray film “Groundhog Day”. Subaru has a lot to figure out about how this ability works and most especially why he’s in that world to begin with. But for now, he’s got his hands full trying to help this cute Half-Elf magician get her stuff back, preferably without getting themselves killed in the process. 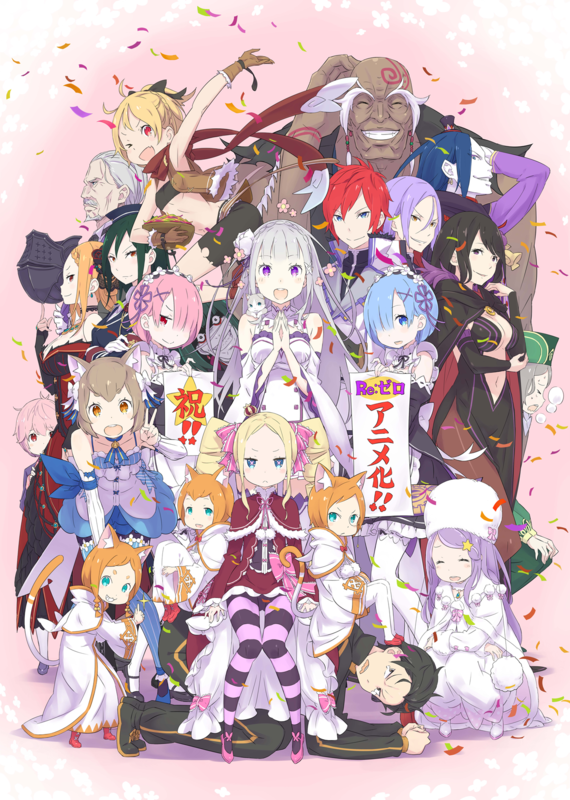 Re:Zero is an anime series adaptation by White Fox and is based on a Japanese light novel series, written by Tappei Nagatsuki and illustrated by Shinichirou Otsuka. Currently it is broadcasting in Japan as part of their Spring Anime Line-up for 2016.